Kensington is an affluent area within west London situated within the Royal Borough of Kensington and Chelsea. With an upmarket commercial centre renowned for high class shopping, there’s many attractions in the district such as Kensington Palace, the Royal Albert Hall and The Science Museum. Three main roads criss-cross through Kensington, including the A4 which links directly with Heathrow Airport. There are three Zone 1 Underground stations in Kensington with two further stations close by. If you're considering replacing your Kensington carpets, or the installation of new carpeting in your home, then please may we ask you to think about the services offered by us here at Cherry Carpets. If you are under the impression that the replacement of your carpeting, or the installation of new carpets will stretch your budget too thinly, then you're going to be pleasantly surprised at the prices on offer at Cherry Carpets. We make substantial savings in that we do not run a retail store or a showroom. We make great savings on our overheads, and we pass those savings onto our customers. 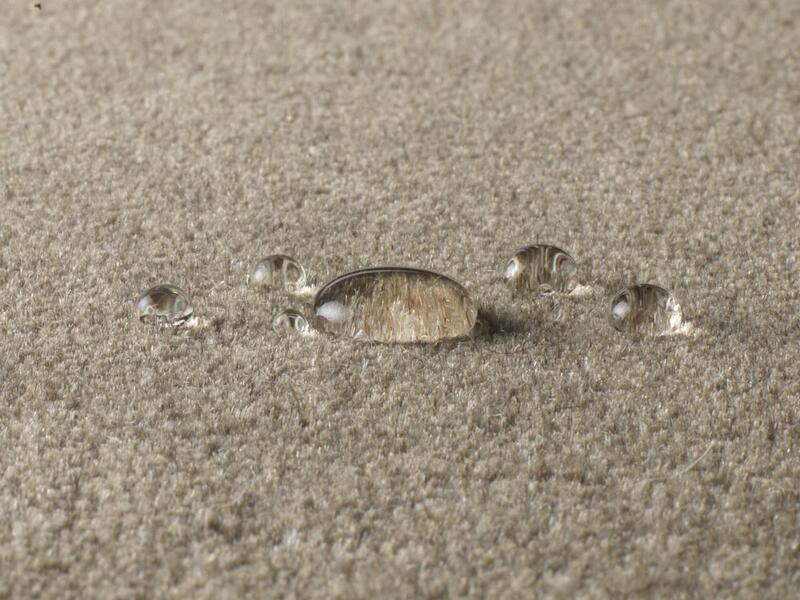 If you're looking for high quality yet cost-effective carpeting, then you need look no further. 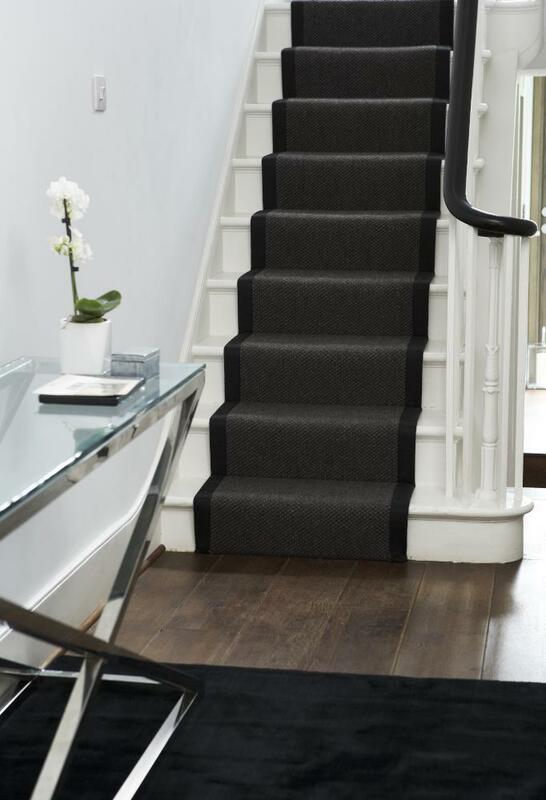 At Cherry Carpets we have supplied carpeting for so many customers in Kensington so we completely understand that each home has different needs when it comes to suitable carpeting. We know we need to deal with such variety, so our stockroom is jam-packed with plenty of different carpets in differing colours, styles and designs. No matter how your home is currently decorated, we will be able to provide you with the perfect carpet to fit your requirements. And, if you find yourself stuck for ideas, then we can help you with that to, thanks to our years of experience in the carpeting industry. 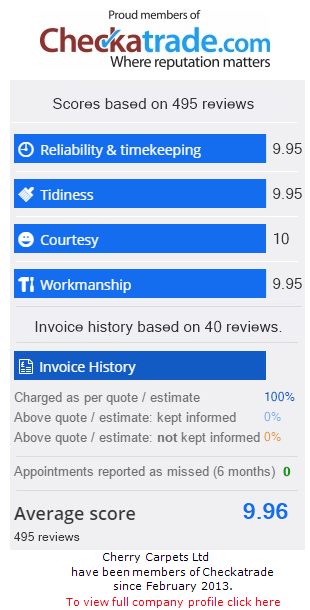 We have a massive portfolio of highly satisfied customers, and it's one we'd love to be able to add you to. 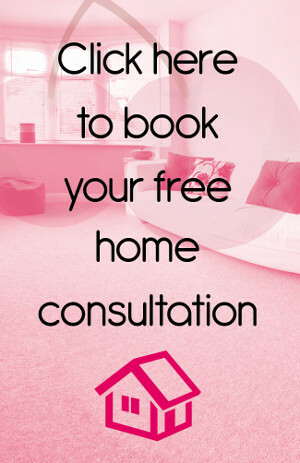 All you need to do is take that first step and arrange your initial consultation. We will pop across to you and see you at the appointed time, bringing with us a wide array of samples for you to look through. If you are thinking about the addition or replacement of carpets in your lounge, master bedroom or home office, then you are very probably thinking about a lovely thick carpet that will feel just wonderful under the soles of your feet. 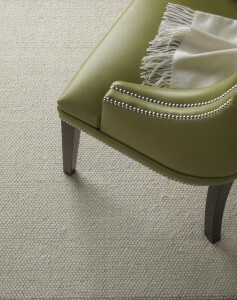 Thick carpets are great for rooms associated with relaxation. They are not suitable, however, for rooms with lots of activity, such as your kitchen, bathroom or your children's bedrooms. For those rooms of your home that need a tougher carpet, Berber carpeting will provide you with a fine solution. 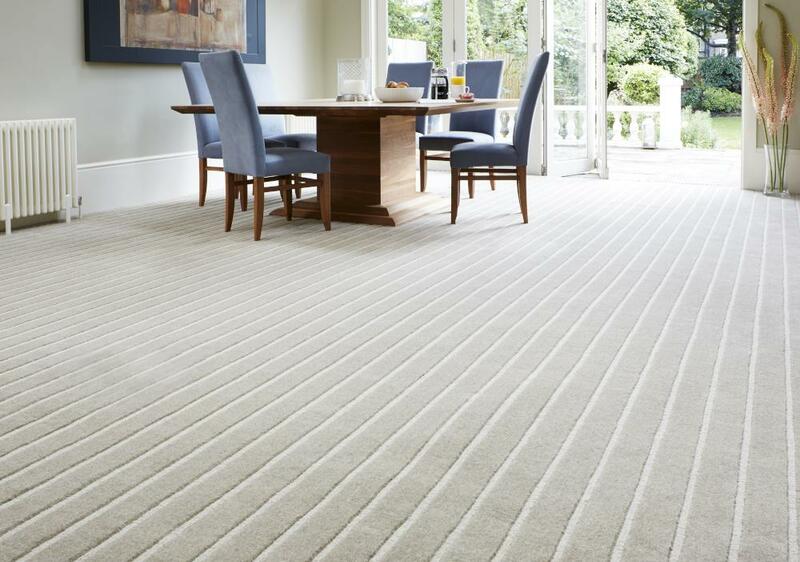 These carpets are manufactured from tough materials such as wool, fibre and nylon, which makes them ideal for busy rooms full of busy people. 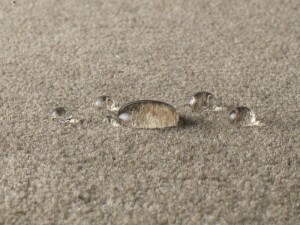 Such carpets give you added value in that they are very easy to maintain. All they require is a thorough vacuuming once a week, and the occasional wash.
We don't just supply carpets, we supply carpeting services. Our design team will help you to select the best carpet that's right for you, and our expert team of carpet fitters are at your disposal to come along and fit your new carpet, once you've made up your mind. In our stockroom we keep dozens and dozens of carpets, all from the top names in the business. This includes carpets from Axminster, Westex, Mr Tomkinson, Lewis Abbott and Cormar. We can also supply you with top of the range underlay from all the best underlay providers, including Cloud 9 and Ezifloor. 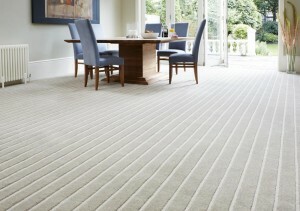 , or you can contact us at info@cherrycarpets.co.uk.